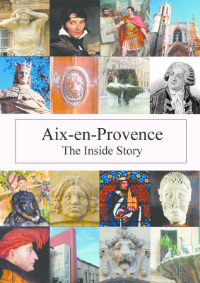 « Aix’s Book in Bar in New Novel! Things must be a challenge right now for some businesses in Aix with the ongoing ‘travaux’ in preparation for the Aixpress transport system. ‘Papilles by Laurane’ usually has a busy terrace of colourful seating and bright umbrellas. All in abeyance at the moment which must be tough for them. I think they deserve some local support while this work is in progress. It is a friendly café very close to the Rotonde. They serve 50 different types of mini sandwiches, home-made soup, salads, quiches – and lovely cakes and desserts. It’s easy for vegetarians too. Thanks for that chilling warning about the “travaux.” Here in Jerusalem we’ve been fighting for two years against a proposed light rail planned for Emek Refaim Street, the heart of the charming, historic German Colony (founded by a Christian group in the 1800s). Alas, we seem to have lost the battle, and will soon be facing “travaux” of our own. 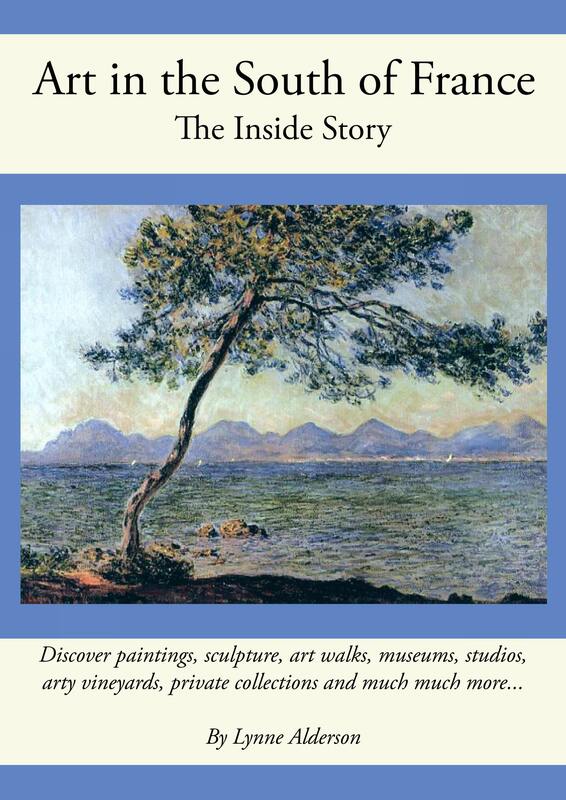 Sorry I’m not in Aix to help support your suffering merchants and cafes – but I cordially invite you all to visit us before the bulldozers strike one of Israel’s most delightful quartieres! In spite of the current mess, I am optimistic that the new system will mean fewer cars and less pollution. The streets look much wider now they are cleared – cycle tracks being installed too – more trees, more lighting. I hope your new scheme works out well and is quickly finished! So they are actually open? TripAdvisor has them as “closed”. I don’t know who advises TripAdvisor as to the status of a restaurant, but if they are indeed open, someone should get the TripAdvisor listing changed. Yes this cafe is open, but not in the evening.